Wellness Travel means different things to different people and that is why In This Life says “whatever’s good for the soul… do that!”. This allows you the chance to define what Wellness Travel means specifically to you. In general terms, Wellness Travel, is travel taken for the purpose of health and well-being through physical, psychological or spiritual activities. It is more than just a Resort Spa holiday; Resort Spas are a component to this industry but far from the entire spectrum. Wellness Travel is also not medical travel, as medical travel is re-active to disease and illness, whereas Wellness Travel is pro-active in preventative actions to stimulate positive health. In essence, it is travel with consideration to health and well being, with the Wellness elements available for you to enjoy. Wellness is consciously becoming a fashionable lifestyle choice, for many modern societies. More and more people are taking time to carefully consider how they spend their holidays and recovery time. Many are now proactively scheduling breaks, to de-stress and detox so that they return from their time feeling rejuvenated and re-energised. It is for anyone who has an interest in health and wellbeing.  - [1,2,3] Wellness Tourism Worldwide (2014) Wellness Travel: Shaping America's Health & Economy. Wellness Resorts and Hotels all over the world offer beautiful environments to escape and spend some time out, focusing on you, your body, mind and soul. Eat well with nourishing food, ground yourself in natural beauty and serenities of the environment, relax by enjoying the warm sensations of therapeutic treatments, settle the mind with meditation, release tension with free flowing Yoga asanas or get outdoors and active to release endorphins producing a natural high. Wellness Travel is a holiday or vacation, which offers treatments, activities and nourishment to improve health and wellbeing. Different destinations across the globe will offer different Wellness Travel experiences due to climate, culture, religion and economic trade. Activities, experiences and therapies will also vary due to these factors, giving travellers and opportunity to experience local and authentic traditions such as Indigenous Healing techniques like Ayurveda and alternate therapies such as Art Therapy, Music Therapies, Hypnosis, Chinese Medicine & Meditation, Yoga, Sound Therapy, Thermal Waters in a variety of indoors and outdoors settings. In This Life Wellness Travel, offers different Wellness Resort and Hotels Styles. This may be in relations to your personal preferences, or with regards to how much focus you wish Wellness to impart on your trip. 1. “Wellness Immersion” Resort / Hotels which are fully dedicated to Wellness, offering features which may extend to serving organic food served often from their own organic garden or a complete submersions with wellness programs like a detoxing, stress relief, fitness, weight management, anti aging and more. 2. “Luxury Wellness” Resort / Hotels which are dedicated to offerings wellness activities, therapies and healthy foods in luxurious setting with luxury service. 3. “A Touch of Wellness” Resort / Hotels which offer specially dedicated Wellness treatments, activities or Wellness Spa areas, giving you the opportunity to add a little wellness into your travel plans or introduce a Wellness experience to a companion traveller. 4. “Thermal Mineral Springs” Resort / Hotels with natural mineral springs, pools or baths to revitalise, rejuvenate and detox your body mind and soul. 5. “Eco & Sustainable” Resort / Hotels that supports our environment through Eco and Sustainable practices. Find a Wellness Resort or Hotel that offers the treatments and activities that are important to you.